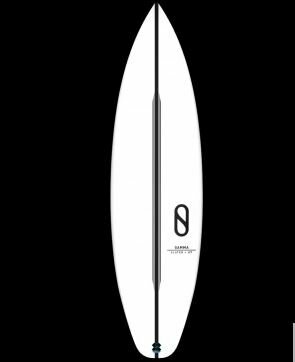 Kelly Slater is taking Firewire's surfboard technology to the next level with shapers like Daniel Tomson. 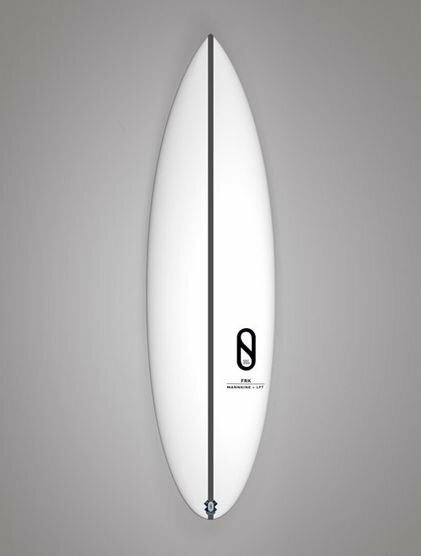 Boards like the Sci Fi and Gamma are proven designs but that hasn't slowed Kelly down testing the newest progressive shapes. 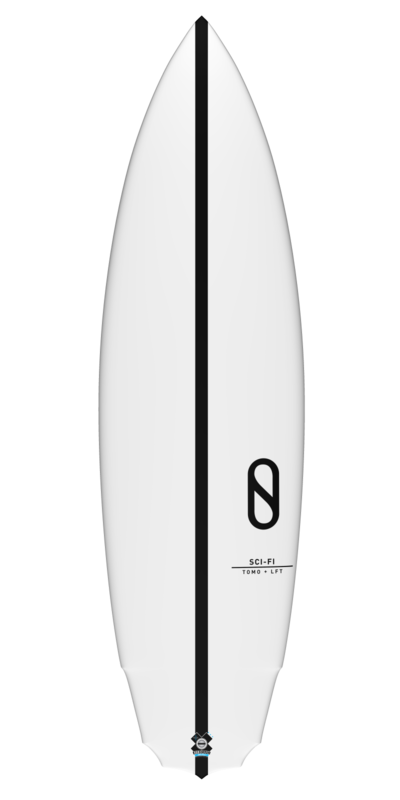 Learn more about Helium, FST, and LFT surfboard constructions. 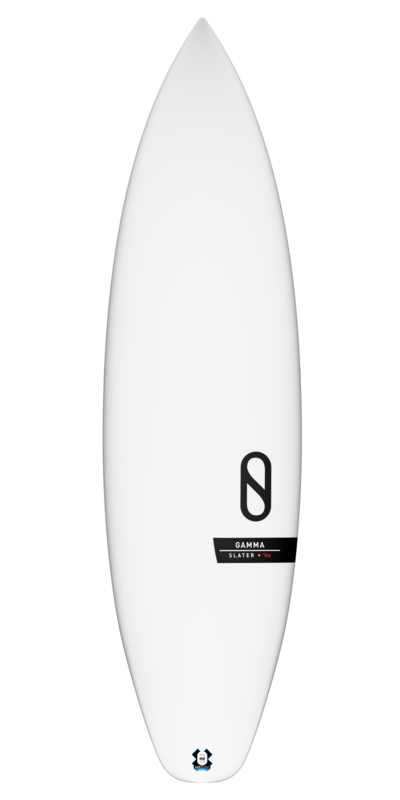 If you do not see the model listed below you are interested in please browse our Special Order offering.